The Freedom All Wheel Drive Club of WA Inc.
One of the new 4WD clubs in Perth is The Freedom All Wheel Drive Club of WA Inc. If you are the owner of a SUV/AWD and prepared to take it off road this may just be the right place for you to start. 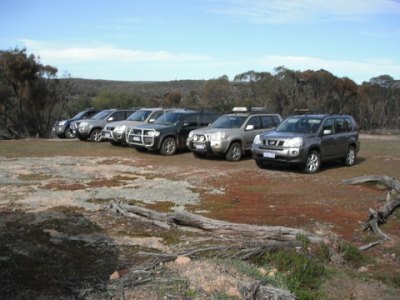 The Club was formed in August 2012 and membership is open to SUV’s (Compact 4WD’s) as well as standard 4x4’s. This is a family orientated club and the members have a large amount of 4WD’ing experience and knowledge to share. Member’s vehicles include Toyota RAV 4, Nissan X Trail, Honda CRV, Kia Sorrento, Mazda Tribute, Mitsubishi Pajero and Challenger, Holden Colorado and Ford Courier. Club trips range from day and evening drives to social activities such as BBQ’s and bowling nights, with occasional weekend and long distance camping trips. All club trips are suitable for SUV/AWD vehicles and the emphasis is on having fun and exploring the great outdoors and countryside around our city and state, whilst learning about our vehicles. Meetings are held on the 4th Monday of each month at the East Victoria Park Family and Community Centre, Kent St. East Victoria Park. Visitors are most welcome to attend. Or if you want to contact the club you can fine the contact details here. 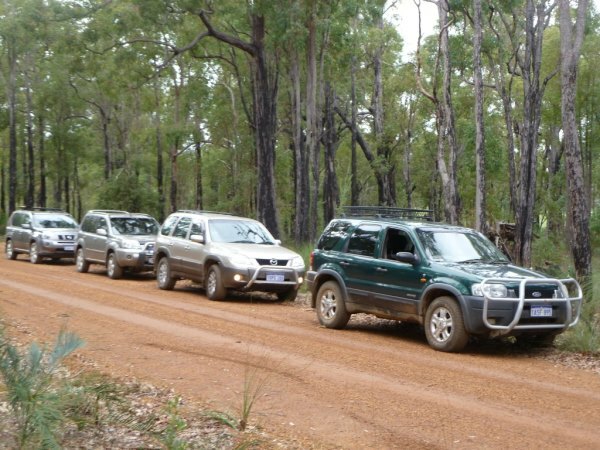 Leave All Wheel Drive Club And Go 4 Wheeling In Western Australia.